Welcome to Body Align Myotherapy and Massage. 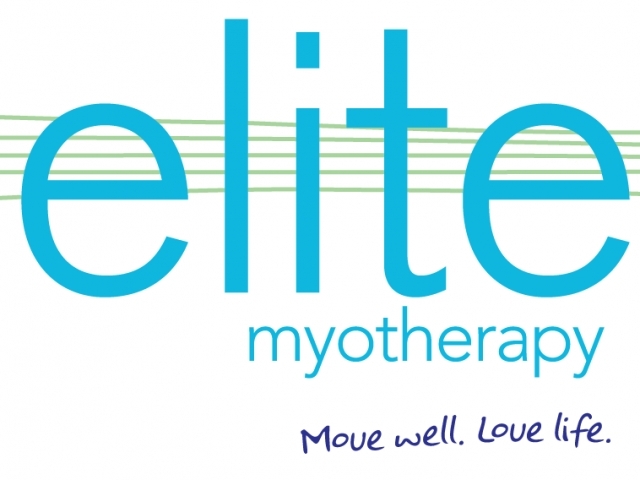 We are your highly qualified and experienced Myotherapist’s and Massage therpaists’s in Clifton Hill, with exceptional reputation since opening in 2007. Find out more. Osteopathy on Canterbury & Complementary Therapies provides Myotherapy Massage - perfect for those who require a deep massage Situated in Canterbury, with plenty of on-site parking and handy to public transport, why not contact us to find out more? Find out more. Call Thai Massage Therapies Melbourne today on (03) 9300 2222 or 0437 245 596 to make an appointment, or simply complete and submit our Enquiry Form. Find out more. The clinic is located in Melbourne CBD and offers traditional Acupuncture, Laser Acupuncture, Remedial Massage, Sports Massage, Chinese herbal medicine, Reflexology and other forms of Alternative therapies. Find out more. Remedial Massage Therapy is designed for patients who have injured their Muscles, Ligament’s, Tendon’s, Fascia and other soft tissue. Find out more. Healing, Acupuncture, Aromatherapy, Massage, Cupping, William st. Find out more. Cupping, Massage - Ayurvedic & Whole Body, Massage - Chinese, Massage - Deep Tissue, Massage - Mobile Service, Massage - Pregnancy, Massage - Remedial, Massage - Sports, Massage - Stone Therapy, Massage - Swedish / Relaxation. Find out more. Experienced practioner, providing a holistic and integrated approach to wellness. Find out more. If you don't take care of your body, where will you live? 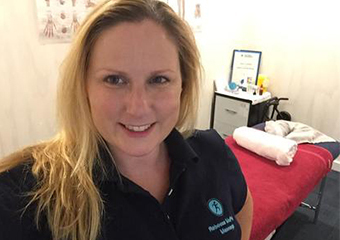 Heidi is a highly qualified, experienced Remedial Massage Therapist, truly dedicated to the art of massage She uses a wide range of techniques including cupping and dry needling as well as many deep tissue and muscle relaxation techniques. Find out more. Cupping, Acupressure, Acupuncture, Herbal Medicine, Massage - Chinese, Massage - Remedial, Men's Health, Moxibustion, Natural Fertility Management, Nutrition, Traditional Chinese Medicine (TCM), Weight Loss, Women's Health. Find out more.